Dream11 is best place to test your cricketing knowledge and predictions. Though there are plenty of such apps available in market like Halaplay, MyTeam11; Dream11 still stands top among them because they were the first to introduce fantasy cricket game in India. Also they are focusing so much on advertising these days and that’s the reason they are now #1 fantasy game in India. 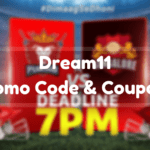 Does Dream11 Free Entry Coupon Code Really Exist? If you are new to Dream11, just use your friend’s referral code to receive free 100 rs bonus. You can not transfer it into bank but you can use it to join contests. Check out this post for more details & referral code. Dream11 has a referral program and you can earn good amount of bonus through it. You get 1/3rd amount of the fees paid by your referred friend. No promo code required. Simply add cash to your account using Paytm wallet and get flat 5% cashback. 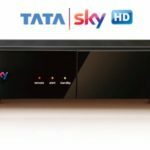 This offer is valid on first cash load only. To be honest, the free entry code does not exist (At least at the time of writing this post). But yes, you can get a free entry in a contest if you have enough cash bonus in your account. And as already said, you can get 100 Rs bonus by using referral code. You can use the same for getting free entry in contests. Later, you can refer friends for earning cash bonus but only 25 Rs can be used in any particular contest. 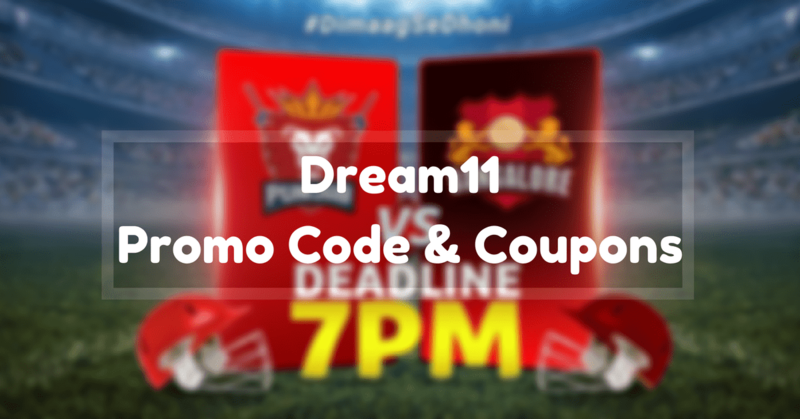 In Dream11, you can create your own contest and decide the number of teams and the winning amount. Once the contest is created, you get a unique code which you have to send to those friends who might be interested in joining you. In the same manner, you can receive a contest code from your friends too. I hope, I have covered everything you wanted to know. Still if you have any doubts, please comment it below!